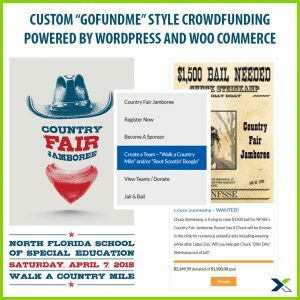 If you’re looking for a way to use WordPress and WooCommerce for fundraising or to create a crowdfunding system for sports teams and charities, this post is for you. In 2017 our Jacksonville website design agency created a new custom website using WordPress and WooCommerce for the North Florida School of Special Education. 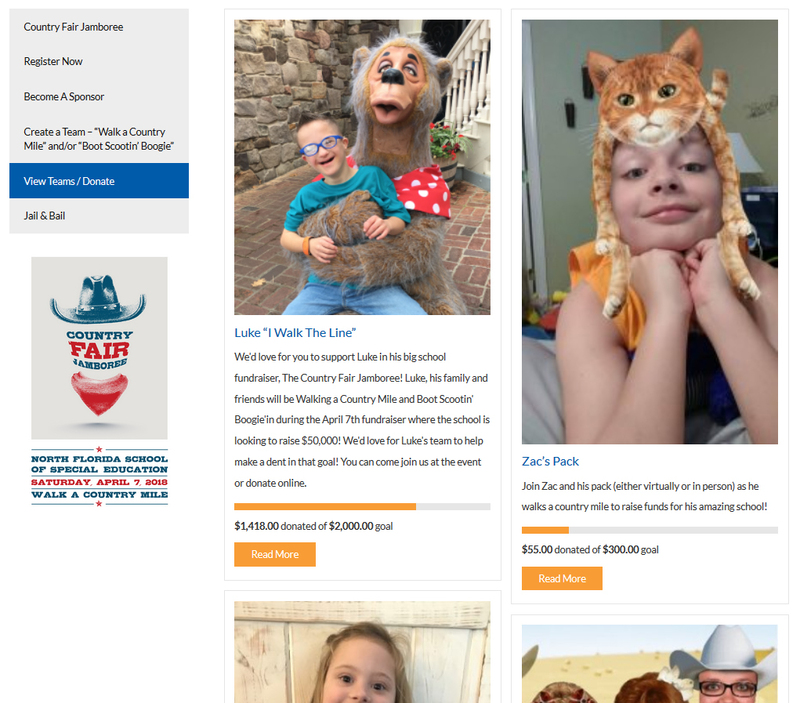 After we launched, the school received tons of positive feedback from parents and donors who loved the usability and new features, and it is one of our favorite sites of the year. 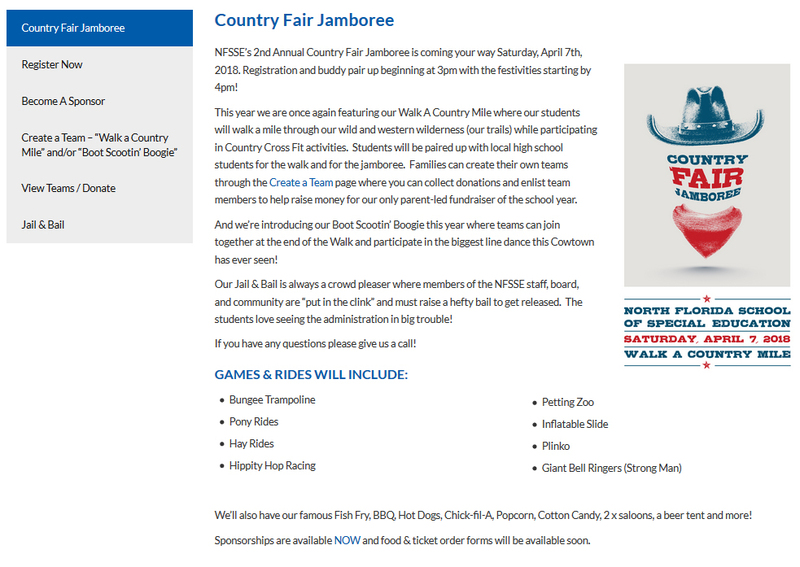 We are proud to host and manage their school website along with the custom website we created for Berry Good Farms. We’d love to work with you to help you get this up and running. Send a message through our contact form and we’ll reach out to schedule an introduction phone call. 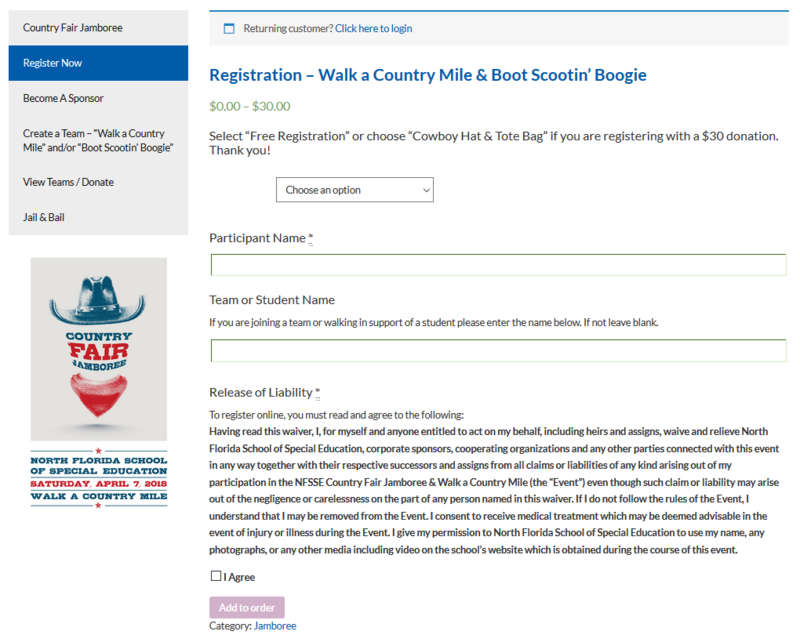 The school is very active with activities and events, and as each event drew near we were given the opportunity to incorporate registration and donations into the website – all things they had handled on paper or through expensive third party systems in the past. 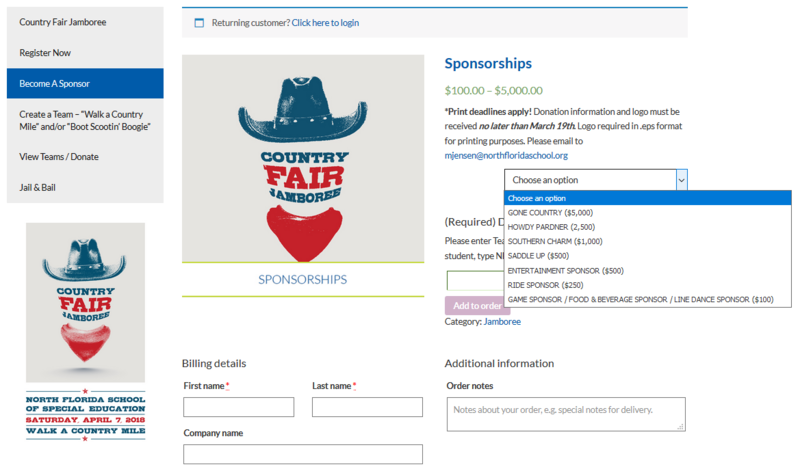 For the Country Fair Jamboree and Boot Scootin’ Boogie event, the school asked if we could create something that allows parents to create Teams, solicit donations from family and friends, and be able to see who donated so they don’t continue to call “Aunt Helen” after she’s already donated. 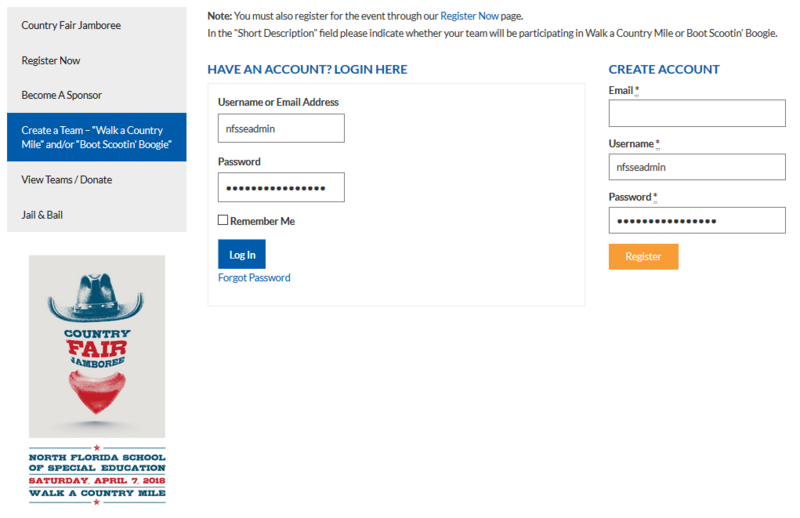 The system we created included left-navigation for all pages related to the event which allowed parents and donors to quickly register for the event, become a sponsor, create a team (crowdfunding campaign), and view/donate to the various campaigns which were separated into “Teams” for the student fundraising campaigns and “Jail and Bail” school faculty & administration fundraising campaigns. We’ve taken a few screenshots for your reference. 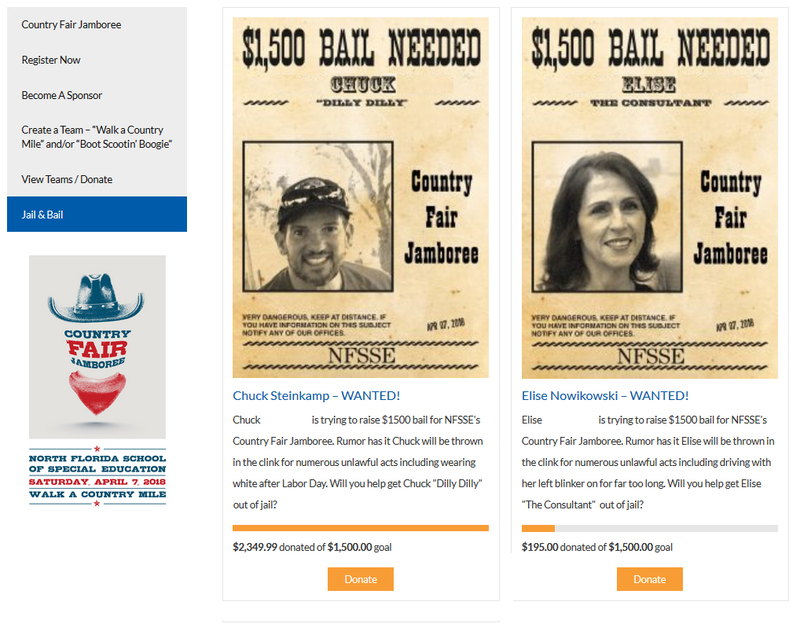 If you would like to start online fundraising, or if you’ve been paying expensive 3rd party fees for online fundraising, contact us online or leave a comment below. Our Jacksonville website design company loves working with nonprofits, churches, schools, and small to medium-sized businesses and we’d love to hear from you.